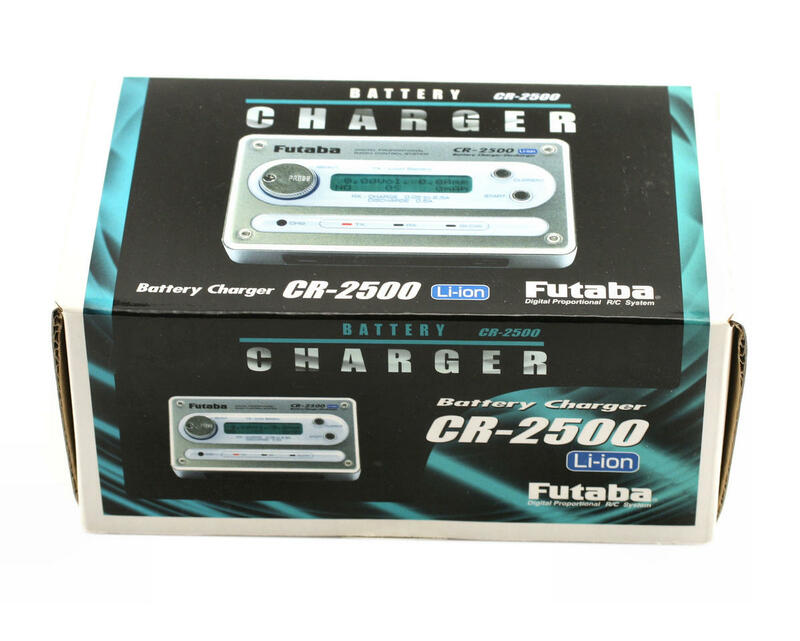 This is the Futaba CR-2500 Lithium, NiCd and NiMH Battery Charger & Discharger.The CR-2500 will charge the 14MZ, 12Z and FX-40 Lithium-ion batteries from the transmitter.Also charges NiCd, and NiMh batteries for receivers, and glow starters. 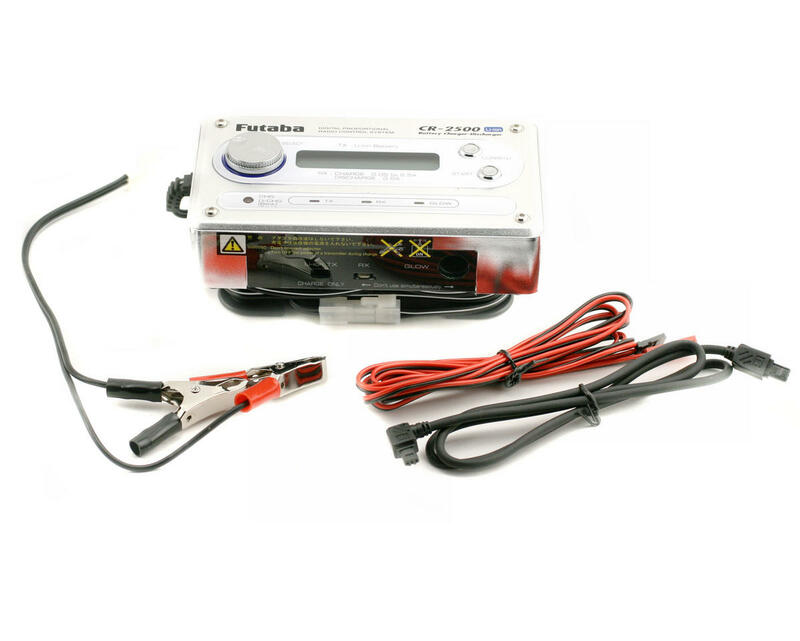 The CR-2500 was designed to charge the 14MZ, 12Z and FX-40 batteries while in transmitter. The Futaba adapter cable is only for the purpose of charging the batteries while in the transmitter. It will not charge the batteries from other Futaba transmitters.